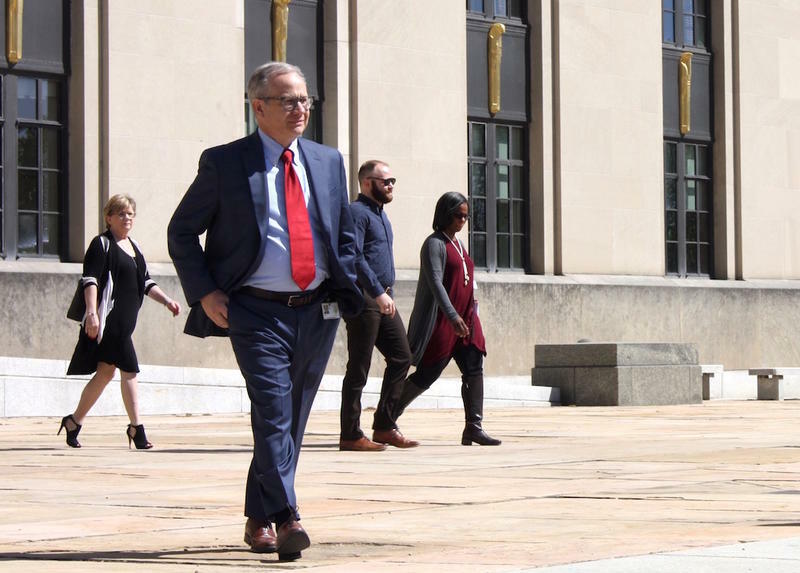 A shakeup in Mayor David Briley's office will mean the departure of two top aides, including chief operating officer Rich Riebeling — a longtime advisor who's been one of Metro's most power officials. 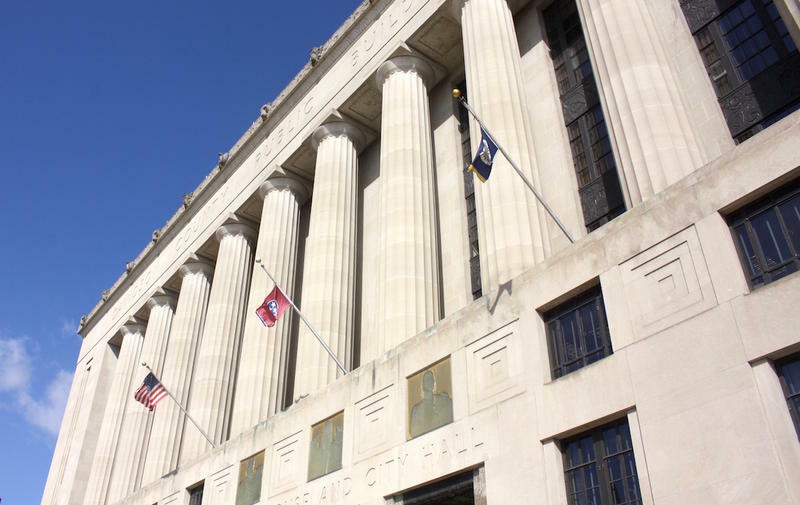 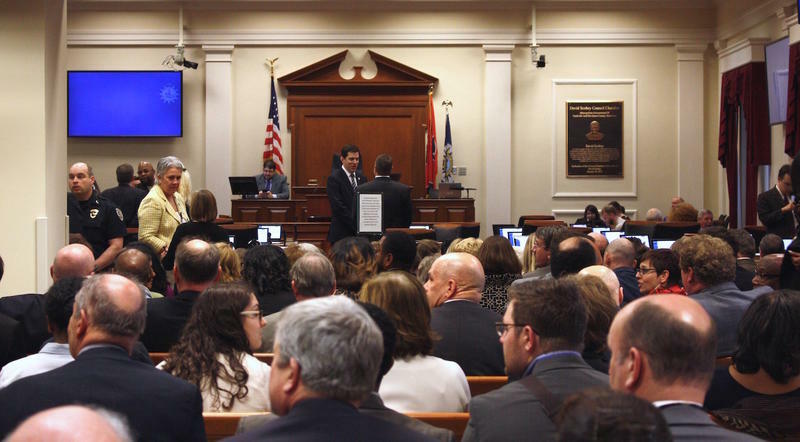 The slimmed-down Nashville city budget is locked in for next year, but council members are already warning about more severe cuts in the years to come. 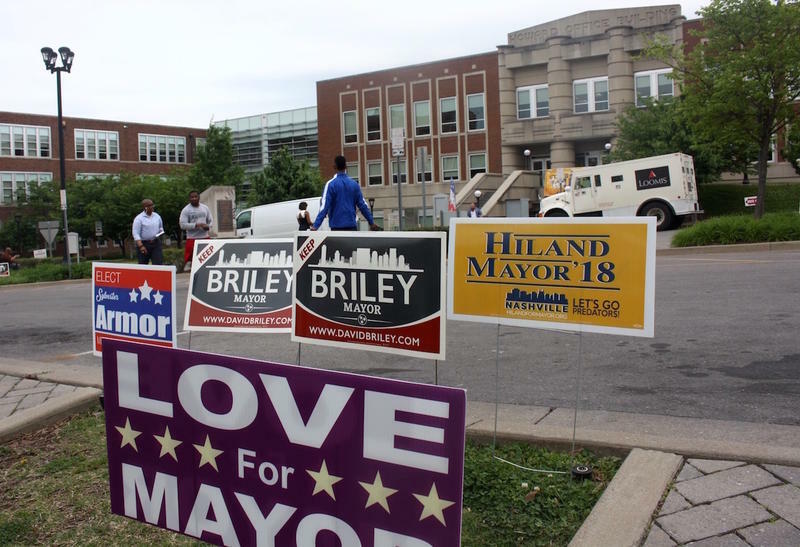 Some see a growing gap between all that the city needs to pay for, and having enough money to do so. 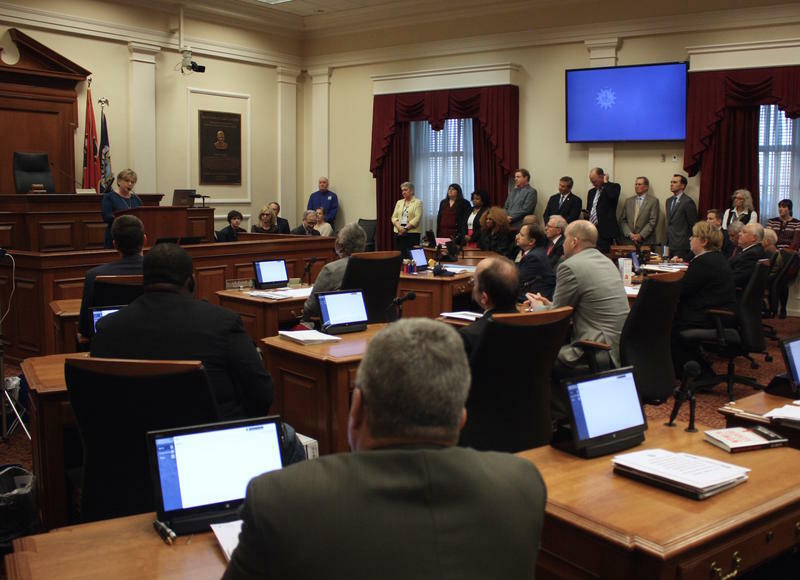 The question of a possible property tax increase for Nashville households remains unanswered after a marathon budget debate of more than 4 hours on Monday. 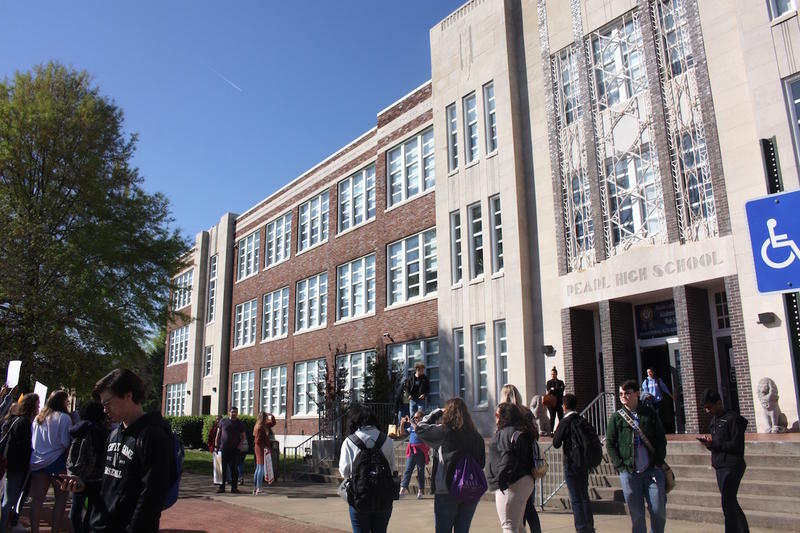 There's a persistent disagreement between Nashville Mayor David Briley and Director of Schools Shawn Joseph: The mayor did not include the full funding request from the schools in his proposed budget, and recently issued statements from the two leaders show they're at odds. 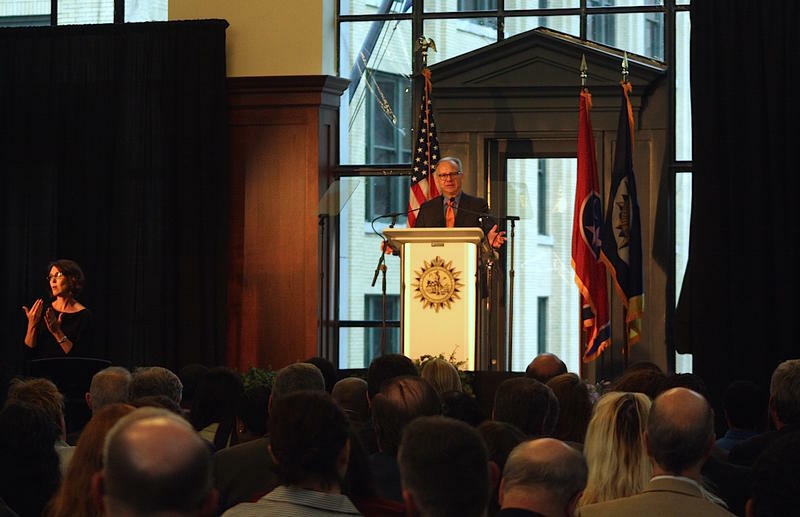 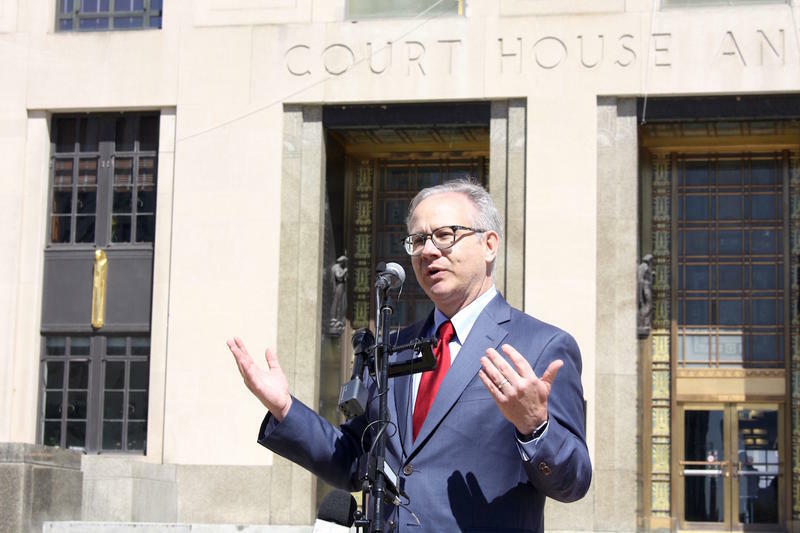 Facing budget challenges and the recent division over mass transit, Nashville Mayor David Briley delivered a somber “State of Metro” speech on Friday. 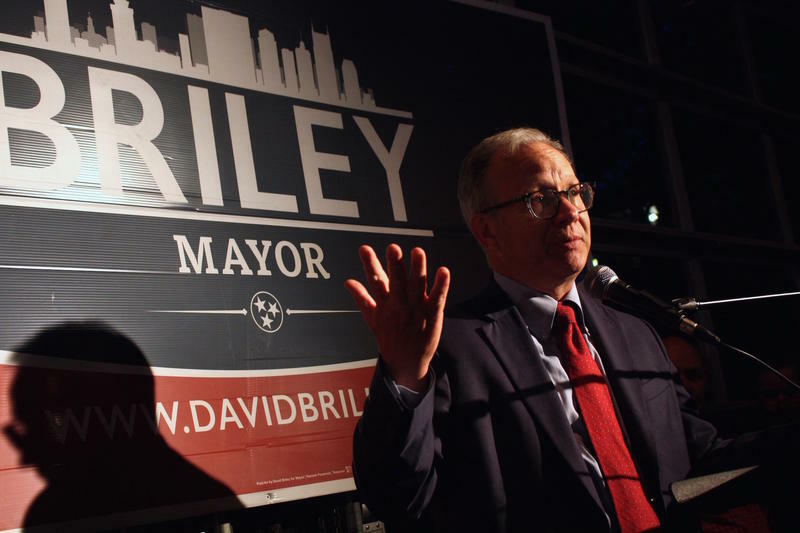 The quadruple-murder at a Waffle House in Antioch has thrust Nashville Mayor David Briley into his first public tragedy since taking office — and in its wake he has called for tighter gun control.